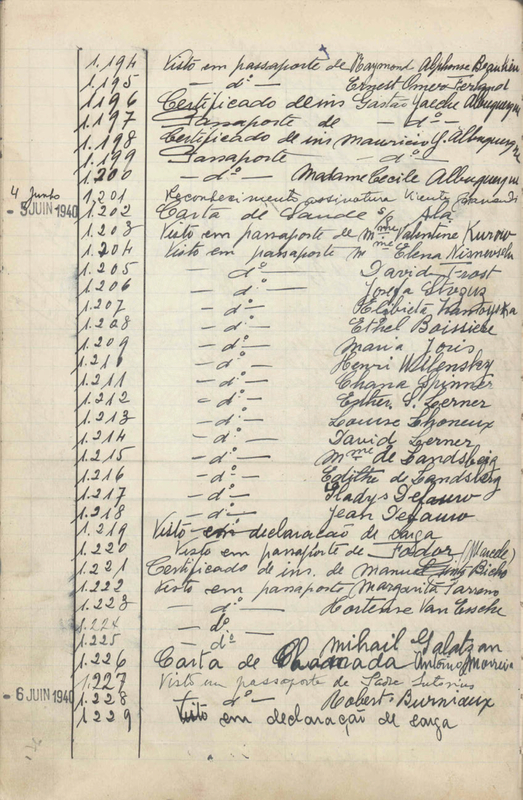 Mihail GALATZAN, from Romania, received a visa from Aristides de Sousa Mendes in Bordeaux on June 5, 1940. 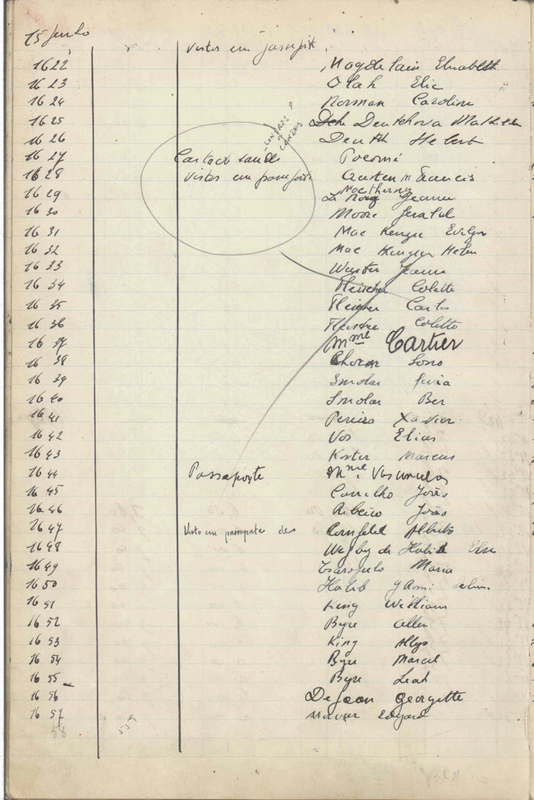 Elisabeth CARTIER, born in Russia, received a visa from Aristides de Sousa Mendes in Bordeaux on June 15, 1940. They crossed into Portugal and sailed together on the ship Quanza from Lisbon to New York in August 1940.